Nintendo is often at the heart of many gamers’ dreams. However, it looks as though a few might be disappointed to learn that it’s unlikely a new Nintendo Switch model will come out this year. 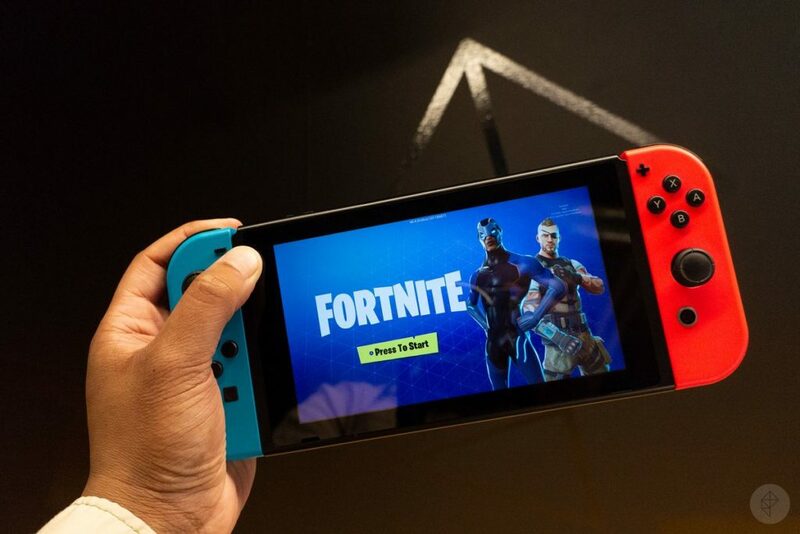 The Nintendo Switch was released in March 2017 and was set to become the latest breakthrough gaming console. Why? 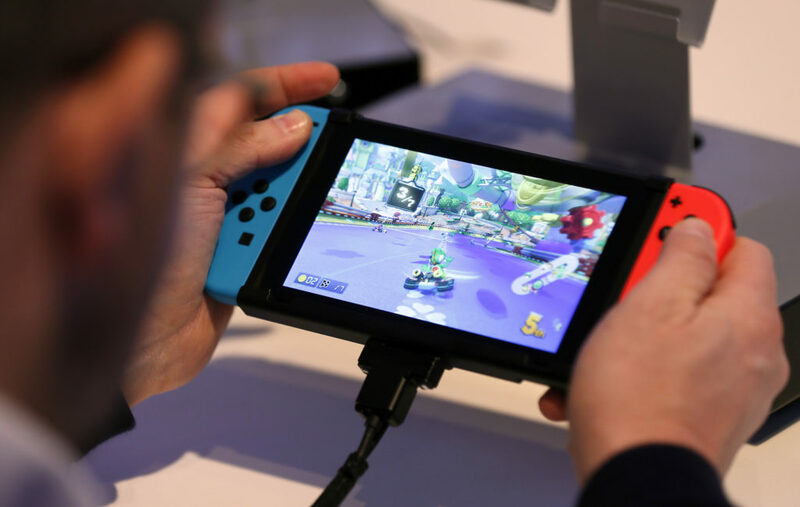 The device combines a home console with a portable device meaning that players could not only host their party games at home – an aspect that Nintendo has always achieved so well – but could also take their games with them wherever they went. It was the ultimate device that looked set to take the world by storm. Nintendo is one of many colossal gaming companies that are all bidding to outdo one another with not only their games but also their consoles, too. PlayStation and Xbox have begun to release more regular upgrades to their home gaming devices as they try and keep up with the demand while also remaining the most current and up to date software out there. However, it doesn’t seem as though Nintendo will be following suit anytime soon. The fiscal year is almost up for Nintendo, but it seems as though they could be about to shoot past their goal. The company aimed to sell 20 million Switch consoles in 12 months. Although that’s a huge number of items for any company, it appears that Nintendo is going to exceed their own expectations massively. People apparently can’t get enough of the console, yet many fans still want an upgrade. There’s a good reason that Nintendo hasn’t been working on a new model: it turns out their device is still flying off the shelves! 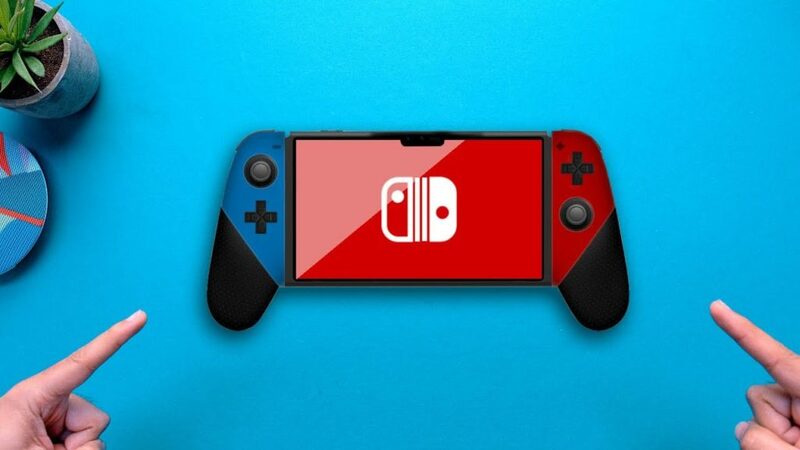 There were many rumors that 2019 would bring a new Nintendo Switch with a longer battery life, double the RAM, a 4K resolution with compatible TVs, and a larger screen. However, people waiting for a new version may have to wait until 2020 for its third birthday instead. They say you should keep your fans waiting, and it seems as though Nintendo plan to do just that. After all, with so many sales still, do we need an upgrade yet?